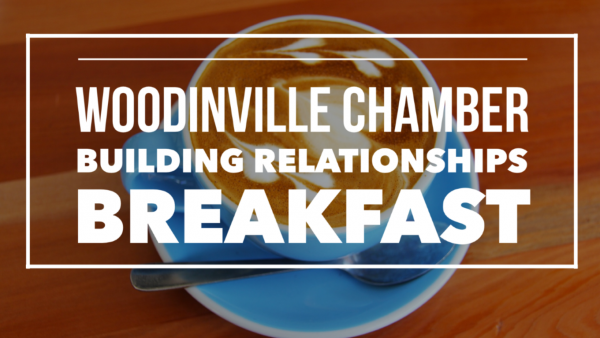 Our Woodinville Chamber in committed to playing a key role in the City of Woodinville’s economic development plans. 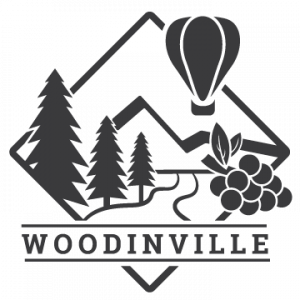 The goal of the City of Woodinville is to maintain and develop a viable, stable, healthy and diversified economy for Woodinville. 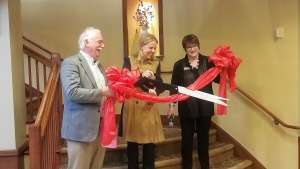 Their plan sets other Economic Development goals and identifies “action items” to implement the plan. 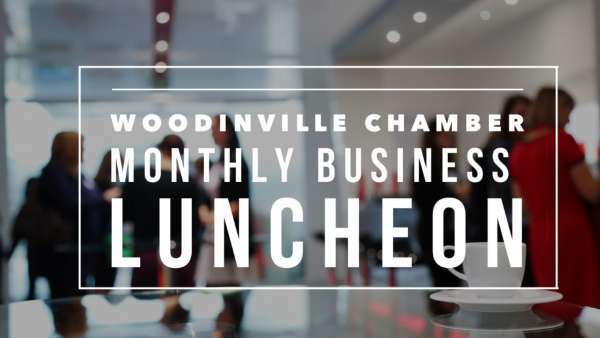 If your business would like assistance in relocating to Woodinville, please reach out to our Executive Director of director@woodinvillechamber.org. 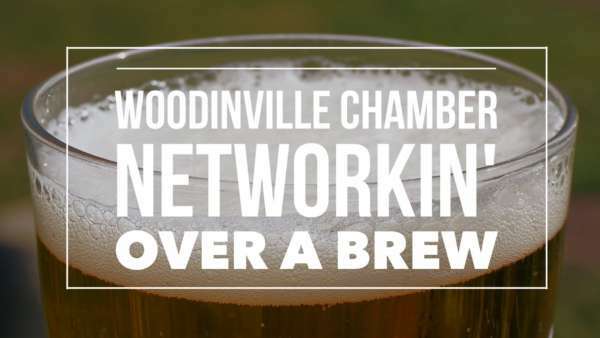 We are pleased to provide our membership with an insight into the City of Woodinville on many projects and initiatives. 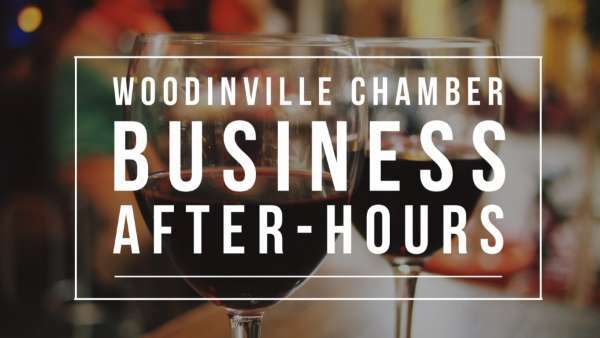 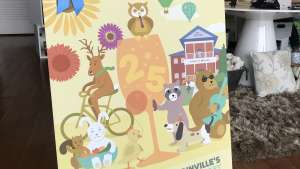 We also appreciate the support that the City has provided to our Woodinville Chamber through lodging tax dollars to support tourism initiatives, including our annual Celebrate Woodinville. 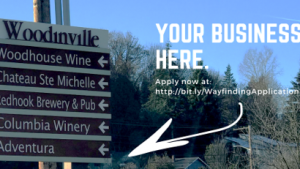 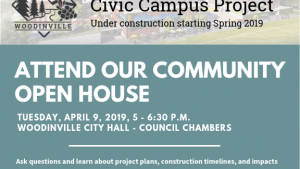 To learn more about the City of Woodinville’s economic development plan, you can view details on their website HERE or contact the City’s Development Services Department at (425) 489-2754.